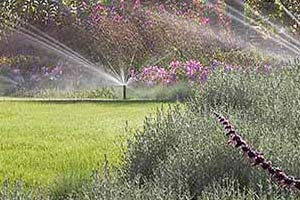 Quality Sprinkling Systems will help your business get the right irrigation system for your landscaping needs. We design, install, and service systems that water your landscape, potted plants and lawn. 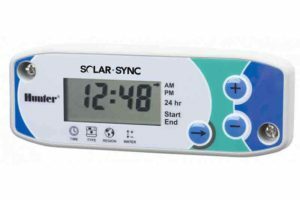 Our irrigation experts prepares your sprinkler system for the harsh Cleveland winter by performing a check and preparing your vital components. 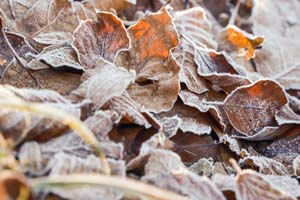 The winter can take a toll on your irrigation system. 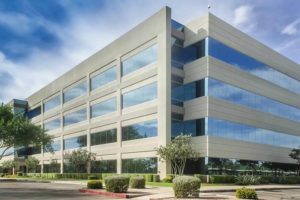 Make sure it is properly operating with Quality’s Spring Start-Up Service. 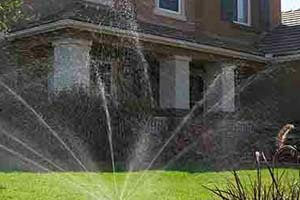 Quality Sprinkling Systems Services Inc. offers our customers service and repairs for their irrigation systems. 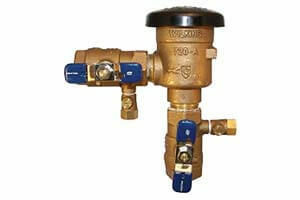 Quality Service offers annual backflow testing as a stand alone service or it can be incorporated into one of our service packages. 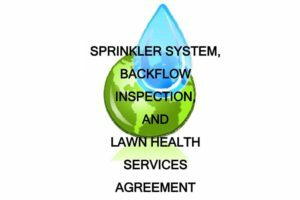 Quality Sprinkling Systems offers prepaid service agreements for you sprinkler system. 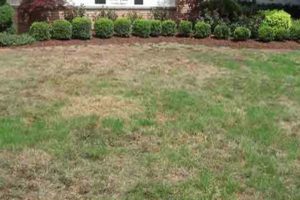 Does your lawn have areas that don’t seem to get enough water? Take the guess work out of watering. 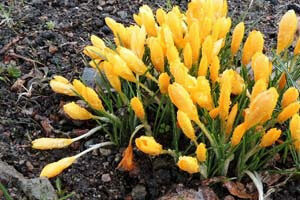 The number one contributor to landscape and lawn problems is over/under watering. 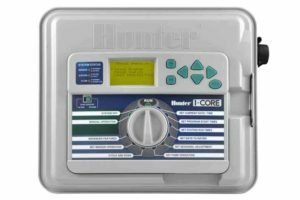 Able to handle up to 30 zones, the I-Core features real-time flow monitoring capability and soak and cycle watering. 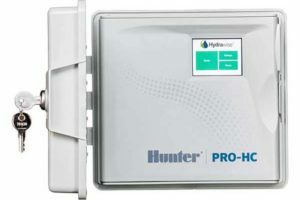 Allow your irrigation system to be managed from anywhere in the world with the Hunter PRO-HC WiFi Hydrawise™ Controller. Copyright 2017 | Quality Services | All Rights Reserved | Designed by DigitalHipster Inc.